God's specialty is speaking to chaos. The weight and power of His word is such that it carries elemental force. In Genesis 1 His Word speaks creation into being bringing order and beauty out of "chaos and waste". Later in John 1 His Word literally enters creation as the God-Man Jesus Christ to redeem it all (Col 1:19-20) and bring life and beauty forth from the chaos and waste of fallen humanity. "Let there be light" is the prayer we boldly pray over this world today echoing the very words of our Maker and anticipating His redemptive response. May the light that has shone on us through the Gospel be the light we now bear and shine forth as the Church of Jesus. Each song on the new Hillsong Worship project "Let There Be Light" is reflective of this core prayer. Including anthems such as "What a Beautiful Name" "Behold" "Grace to Grace" and the title track "Let There Be Light" we believe that individuals worship teams and churches alike will be equipped edified and mobilised by these declarations and prayer songs that speak to the days we are living in proclaiming the immutable hope we have in Jesus Christ. 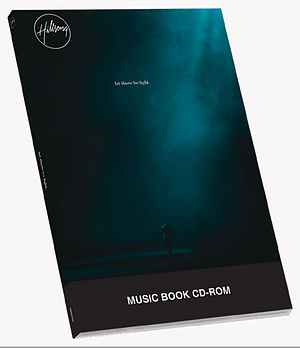 Let There Be Light CD-Rom Music Book by Hillsong Worship was published by Hillsong in October 2016 and is our 6074th best seller. The ISBN for Let There Be Light CD-Rom Music Book is 9320428324375. Be the first to review Let There Be Light CD-Rom Music Book! Got a question? No problem! 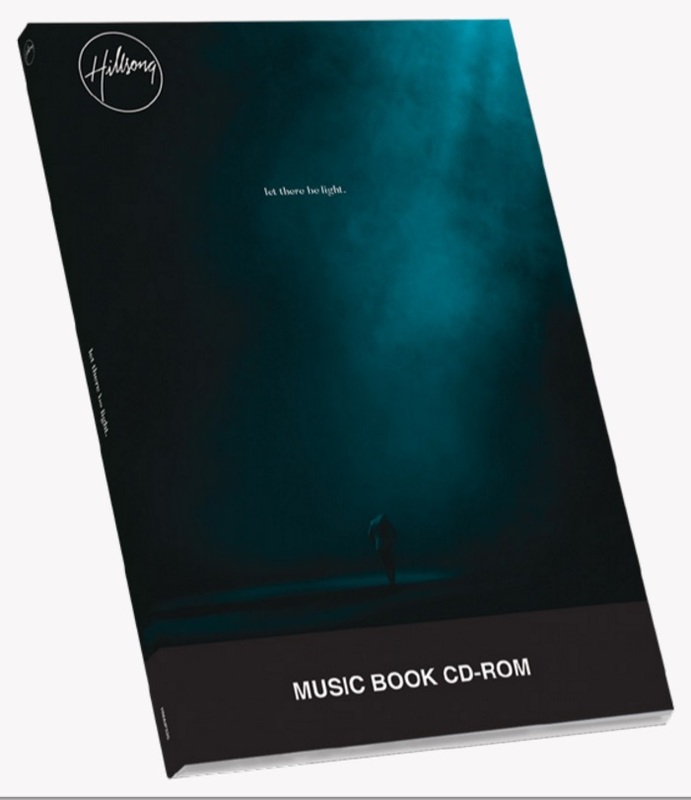 Just click here to ask us about Let There Be Light CD-Rom Music Book.